Millions of European citizens will go to the polls in less than a year amid fears far-right anti-EU political parties will increase their standing. Some of them are already in office, or were close to, in several member states including Italy, Poland, Hungary and Austria. 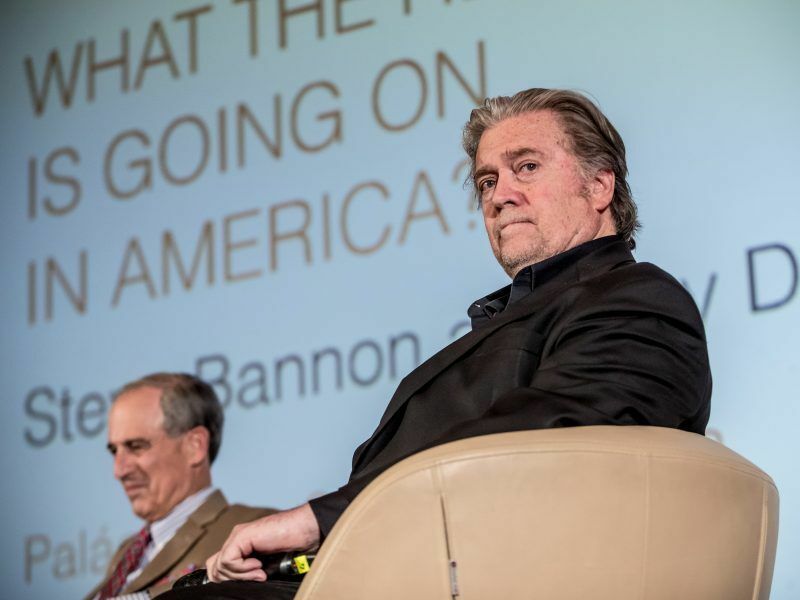 Italian Home Affairs Minister Matteo Salvini has revealed he intends to build a ‘League of leagues’ as an umbrella for far-right parties, just as Donald Trump’s former advisor, Steve Bannon, announced he will help to boost those forces in Europe through a foundation. As a response to these national-populist movements, organisations such as CIVICO Europa and Pulse of Europe have appealed to European civic movements, opinion leaders, politicians and citizens, to form a coalition under the name of Alliance Europa, to debate and redesign tomorrow’s Europe. “We want to listen and give a voice to citizens on how to improve the open and progressive European Union societies,” representatives of the organisations said. They will organise Citizen Conventions in the upcoming months and the process will culminate in a ‘European Renewal Congress’ in January next year as preparation for the May elections. “Selfish national coalitions lead to war. 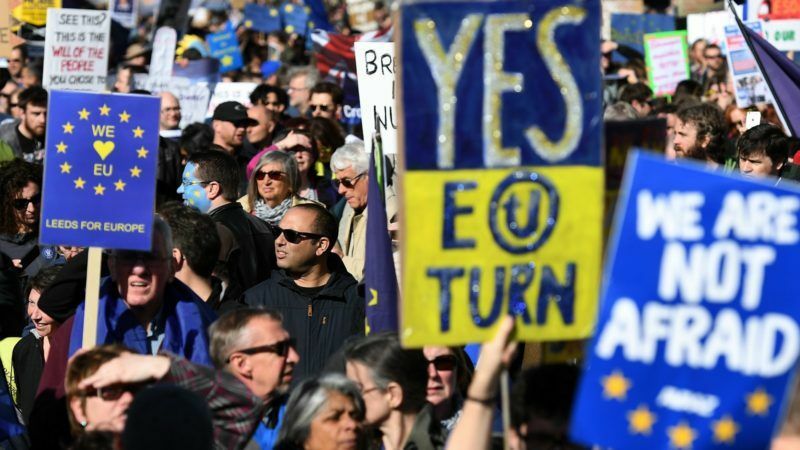 We want to unite European citizens; we will not sacrifice (again) our future on the altar of nationalism,” supporters of Alliance Europa insisted. Although they find inspiration in French President Emmanuel Macron’s‘En Marche’ platform, he has his own ideas for the upcoming elections. Macron is working on his own pro-European project, together with Ciudadanos’ Spanish rising party leader, Albert Rivera, and other like-minded political leaders such as former Italian Prime Minister Matteo Renzi or Germany’s Free Democratic Party chief, Christian Lindner. 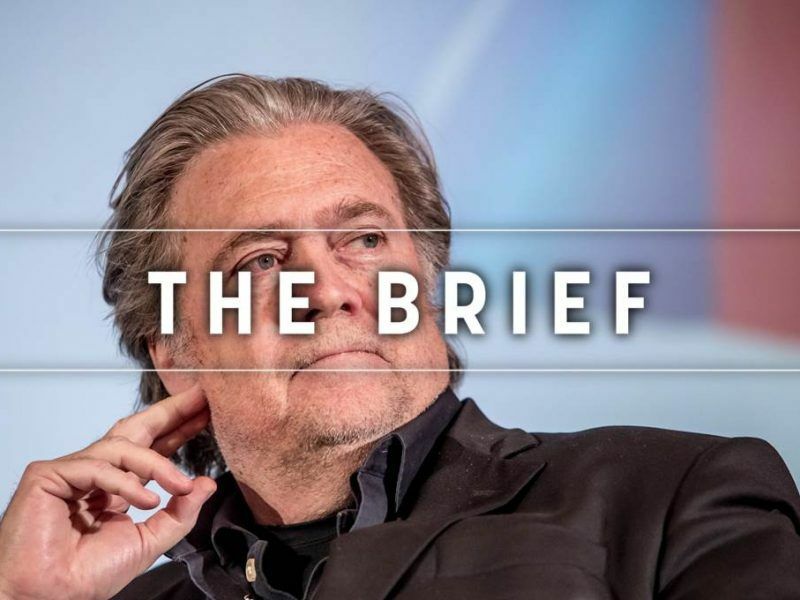 This move, however, could jeopardise the existence of the current liberal bloc in the European Parliament, the Guy Verhofstadt-led Alliance of Liberals and Democrats for Europe, one of the most pro-European groups in the chamber. “We want to listen…” really? What a pity it has taken so long to think of doing so. The fact remains the Commision are incapable of listening. They are too wrapped up in their own importance. You know what, abolish the office of the Commision and maybe I’ll sart listening. The power should lie with the people not the ‘technocrats’. I’m British and I voted to leave. Why is there a Commissioner for every member state regardless of size? Why do they need 30,000 staff? What the Hell do they do. You say they listen, very amusing. David Cameron did his very best to get them to listen but it didn’t turn out too well did it? Skywarrior – you don’t sound like a European or you are unaware of the many ways that the Commission and other agencies in Europe listen to the people. Or, have you met with your representatives in the EU parliament? They are quite accessible. We need to drain the Brussels swamp. Just walk around the “European quarter” in Brussels and ask yourself – what are these people doing? The minority pro EU platform should expect those truly pro EU to be engaged without coercion after all the people who don’t benefit from EU excess seem to be able to spontaneously engage. The ability to vote for people on the advisory parliament rather than the executive commission is not engaging, the only time a citizens petition reached the required number of citizens and cross section of nations, to close one of the parliament buildings a single commissioner decided to bin it with no debate, democracy in the EU is an illusion only believed by the deluded.